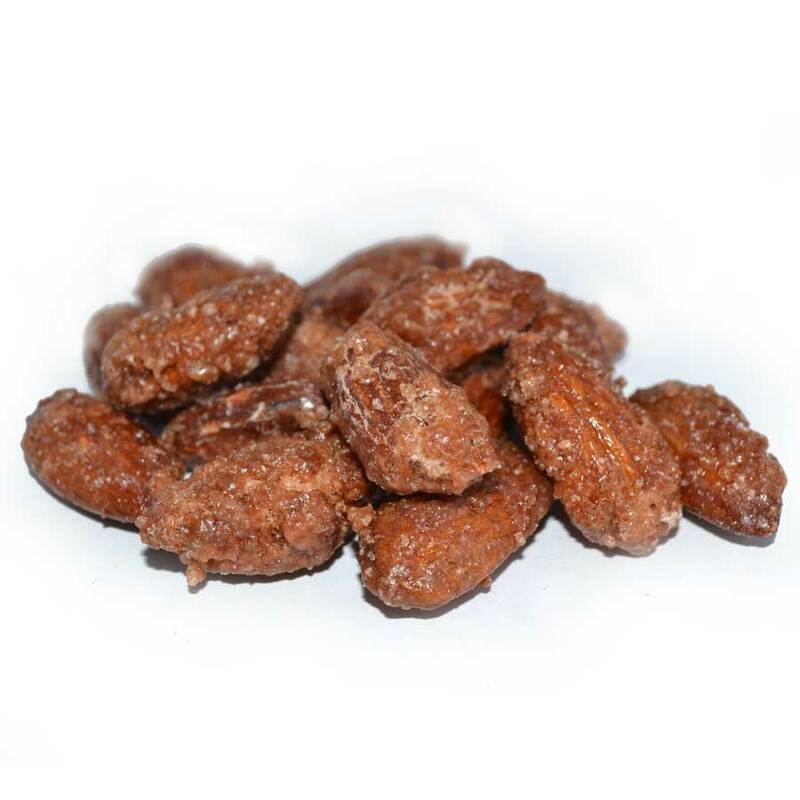 Roasting with natural herbs and spices makes this a remarkably flavorful nut. These are the perfect choice for a protein-packed pick-me-up! Free shipping on all orders over $60! Roasting with natural herbs and spices makes this a remarkably flavorful nut. 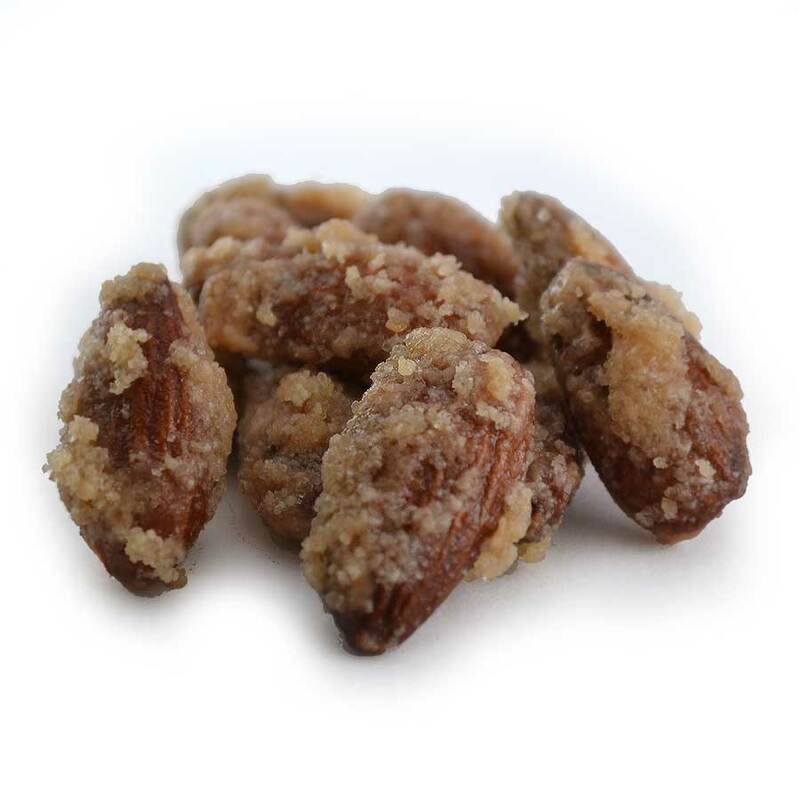 As an alternative to our candied nuts, this savory nut is the perfect choice for a protein-packet pick-me-up without the sugar. Ideal as a snack, gift or for your next gathering. Ingredients: Almonds, Peanut Oil, Salt, Dehydrated Onion, Sugar, Dehydrated Garlic, Spices, Red Bell Pepper, Lemon Peel, Natural Flavor.